and means to love one another. 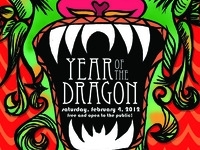 Featuring comedian Jenny Yang, musician Quincy Surasmith, DJ Mushu, and more. More info here. 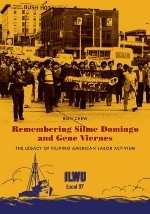 canneries, written by Gene Viernes. More info here. 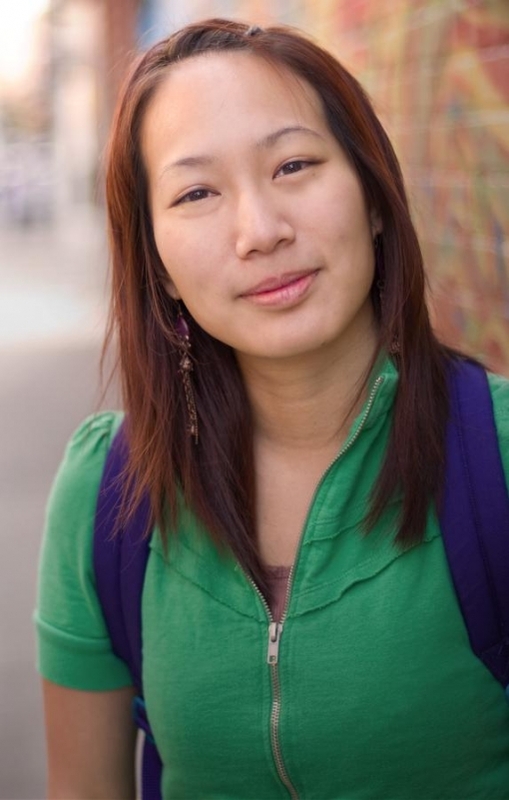 Come check out the new space of The Spot, a Chinatown-based APIA youth center. 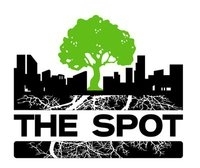 Meet The Spot community members, enter to win raffle prizes (Warriors tickets, Kindle Fire, etc. ), and enjoy refreshments. 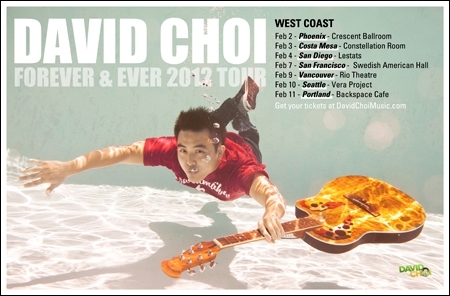 Singer/songwriter David Choi might be swinging through your town to play a live performance. More info and tickets here. honor of the new year. More info here. 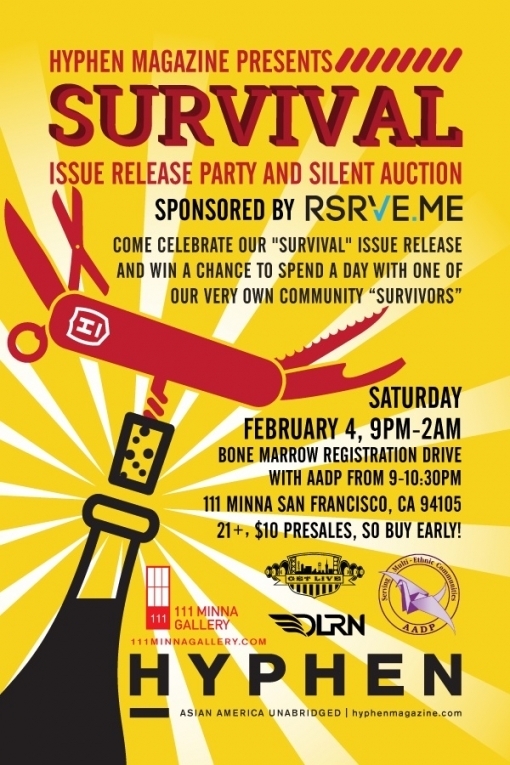 Hyphen as we celebrate the release of our "Survival" issue. 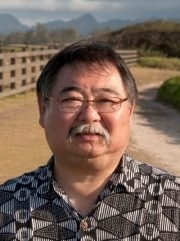 prominent Asian American community member. Asian American Donor Program (AADP) bone marrow registration drive (if interested, please read requirements) will also be there. Performances by Taiyo Na, Dirty Boots, DLRN, and beats by DJ Boogie Brown. More info here. 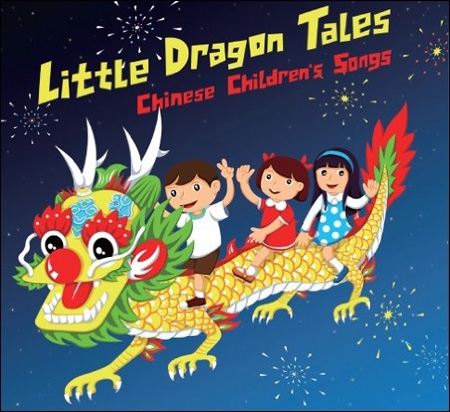 Center of Philippine Arts, Chhandam School of Kathak, China's Spirit Music Ensemble, and much more. Canada Children's Choir. More info here. empire. 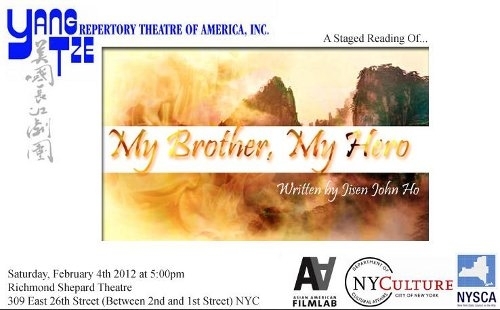 Written by Jisen John Ho and directed by Wayne Chang. More info here. 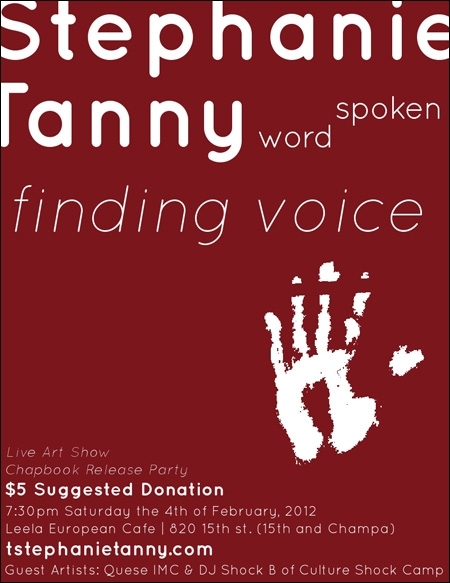 Tanny for "Finding Voice", a night of spoken word, Indigenous hip hop, live interactive art, and a visual art showcase. With Quese IMC & DJ Shock B of Culture Shock Camp, Invinity, and more. More info here. Blackie by his side, they travel between reality and fantasy. More info here. 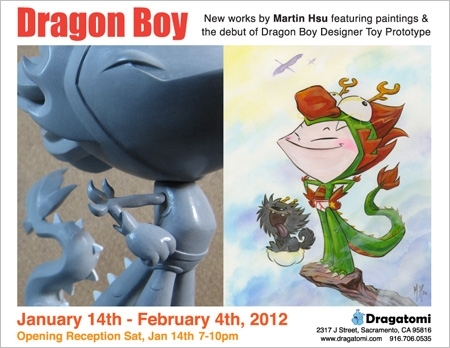 Exhibit ends February 4, 2012. Garrett Hongo will discuss his latest book of poetry, Coral Road, through which he meditates on the dramatic landscapes and tales of the Hawai'ian islands and the possibility of revisiting the cultural narrative through poetry. More info here. 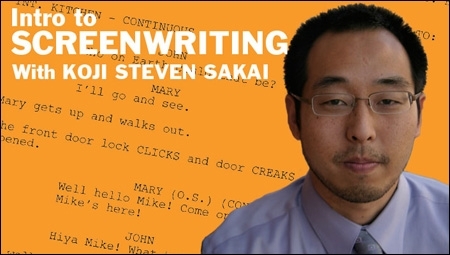 screenwriting and making it in the industry. 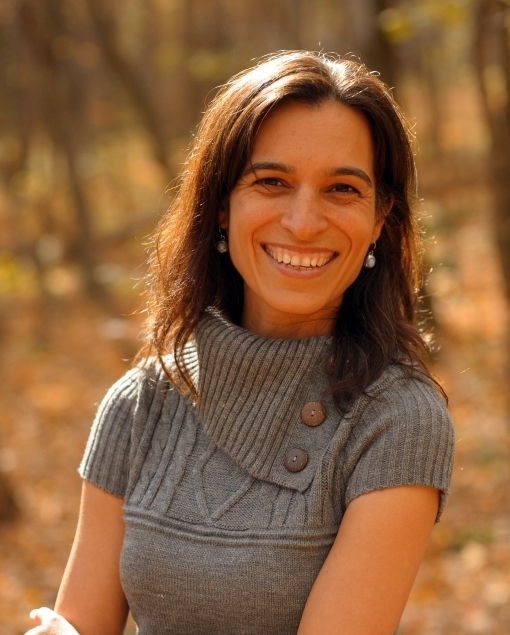 Classes are on Saturdays from February 4th through April 7th. $400 VC members / $495 non-members. More info and registration here. short poems (no more than 5 pages) to the first class. 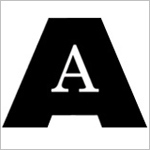 Mondays from February 6th to March 5th, takes place at Asian American Writers' Workshop. $180 AAWW members/$200 non-members. More info here. on experience. Full-time is a possibility. More info and application here.